Classical physics —like Newton’s law of motion, and Newton’s law of universal gravitation— has been superseded by Special Relativity, General Relativity, and Quantum Mechanics. 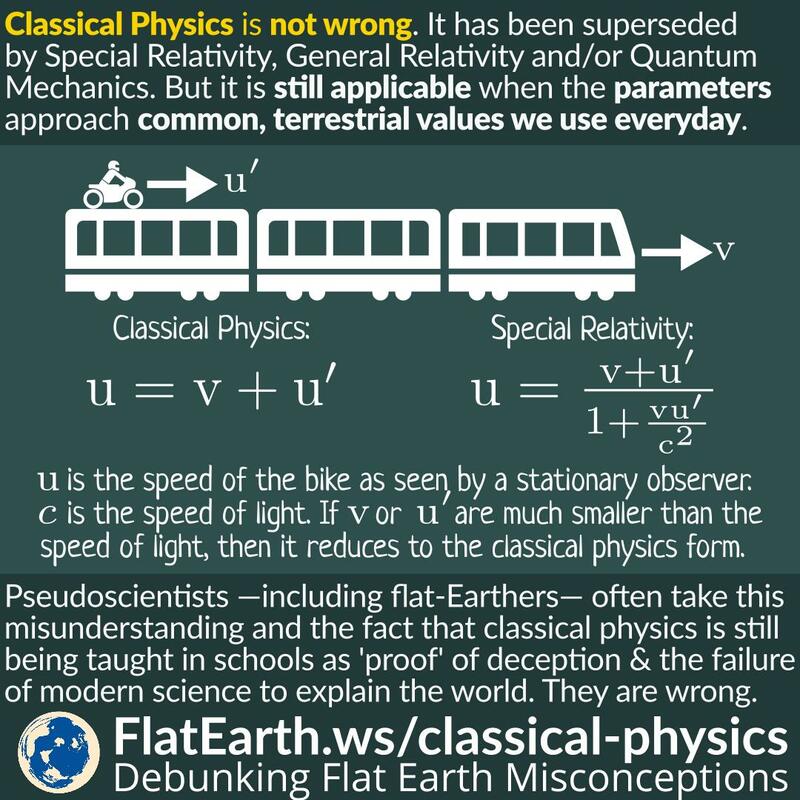 But it doesn’t mean classical physics is wrong. Classical physics is still applicable when the parameters approach common, terrestrial values we use every day. 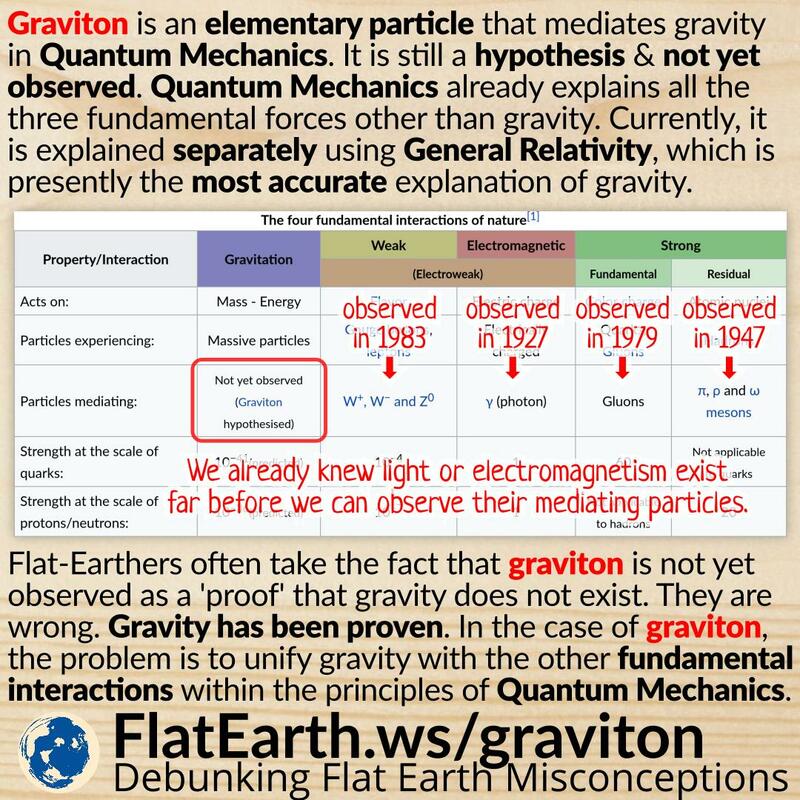 Pseudoscientists —including flat-Earthers— often misunderstood this and take the fact that classical physics is still being taught in schools as ‘proof’ of deception and the failure of modern science to explain the world. They are wrong.